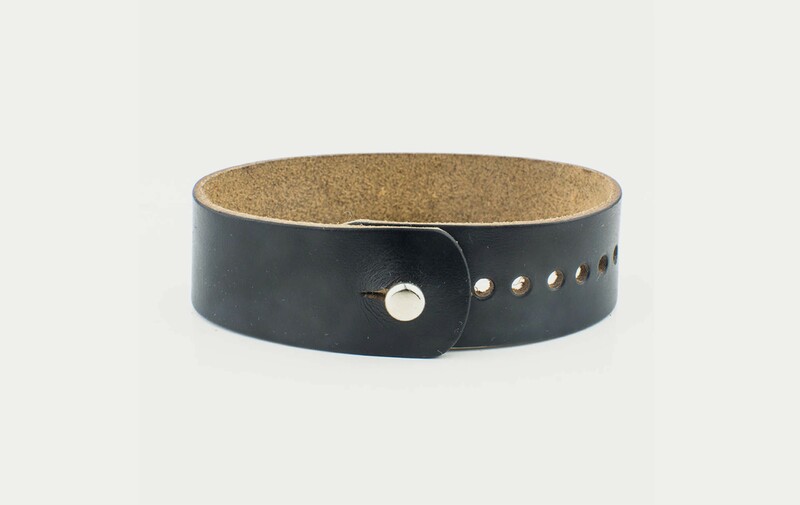 Form.Function.Form updated their custom leather band to be adjustable, so it's sized to fit any wrist. With over 2″ of adjustment, but it still keeps the sleek look of the original by hiding the adjustment holes behind the watch face. Since then, they've had a LOT of imitators; so it looks like they're doing something right.